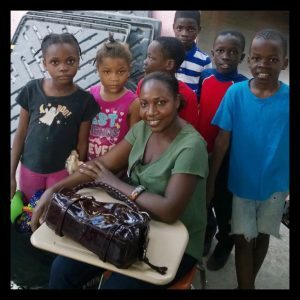 For 4 ½ years after the 2010 earthquake, Simone Saint Louis Morquette cared for orphaned and abandoned children in Port-au-Prince, Haiti. In 2015, she fell ill and found herself unable to continue her mission. 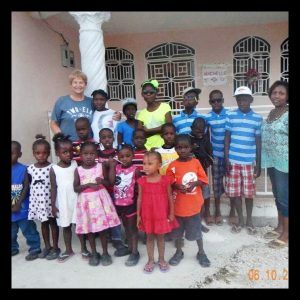 Most of the Children were welcomed into the Source of Light Center in Port au Prince. Visit their website at http://www.sourceoflighthaiti.org/. Children’s Fund continues to support these children with Michele Zimmer-Forster LCSW as the Northern Virginia volunteer coordinator for the project.